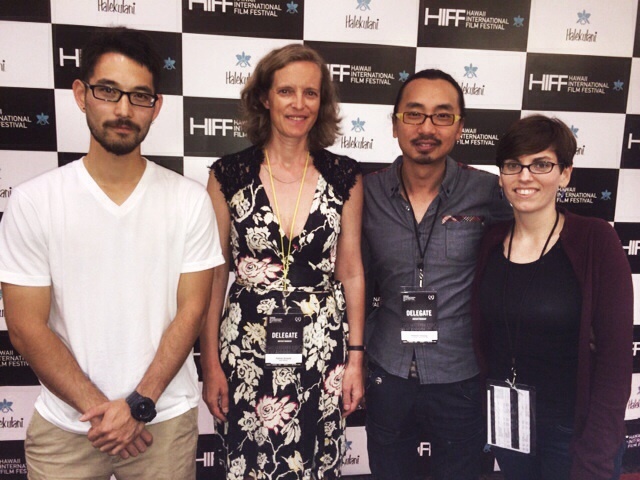 MISTRESS at the New York Short Fest! 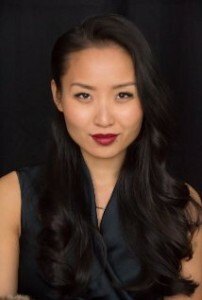 Li Jun Li won best actress at Asians on Film Festival 2015! Here is a Link to a List of Winners. 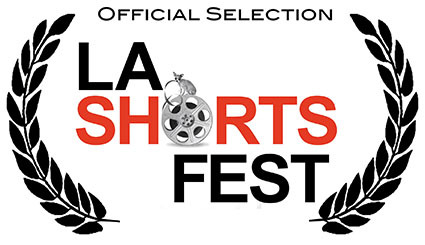 Anja Murmann’s short film “Mistress” has been accepted into the LA Shorts Fest Audience Award festival. 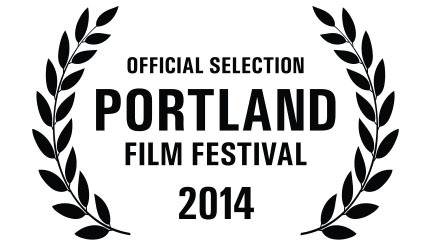 If you like our film, please vote for it! Logging in to vote may be a little slow due to their website’s ongoing technical issue but have no fear! It’s a very brief delay and you can watch the entire film! And remember – every vote counts! Voting ends on February 9th, 2015. Please forward and share this with friends and colleagues. 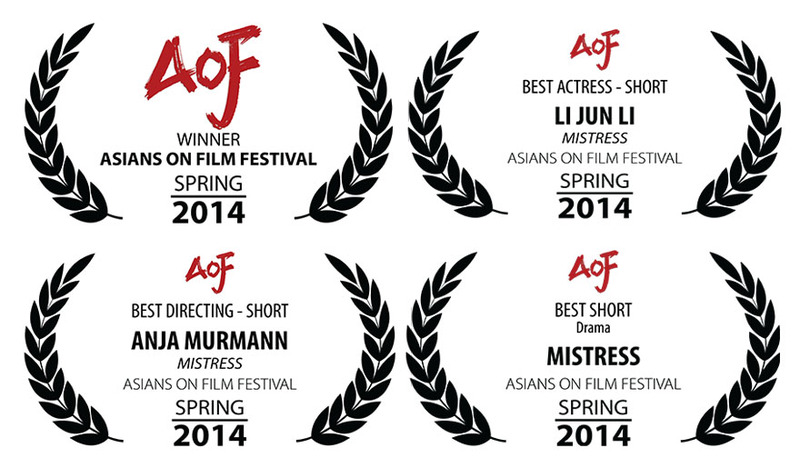 We are excited that “Mistress” was selected to be shown at the ‘Asians on Film Festival 2015’ in LA. It takes place between March 27 -29 and the director Anja Murmann, will attend the screening for a Q & A. The film is nominated for ‘Best Drama’ and ‘Best Actress’. Fingers crossed!